When your research site is miles from anywhere, you need to know you can count on your equipment to work in any situation. 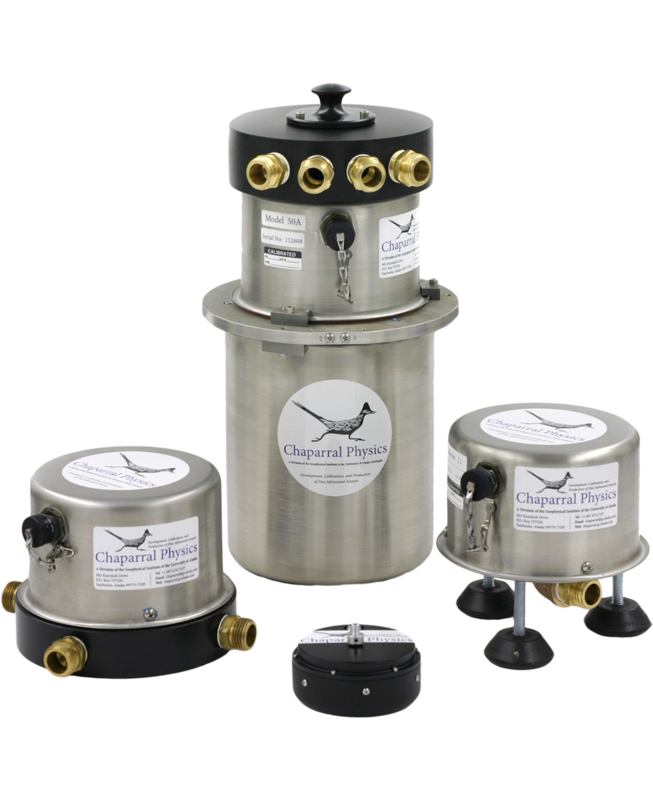 Chaparral Physics sensors combine rugged construction with wide bandwidth and low noise to ensure accurate measurements in the most demanding of environments. 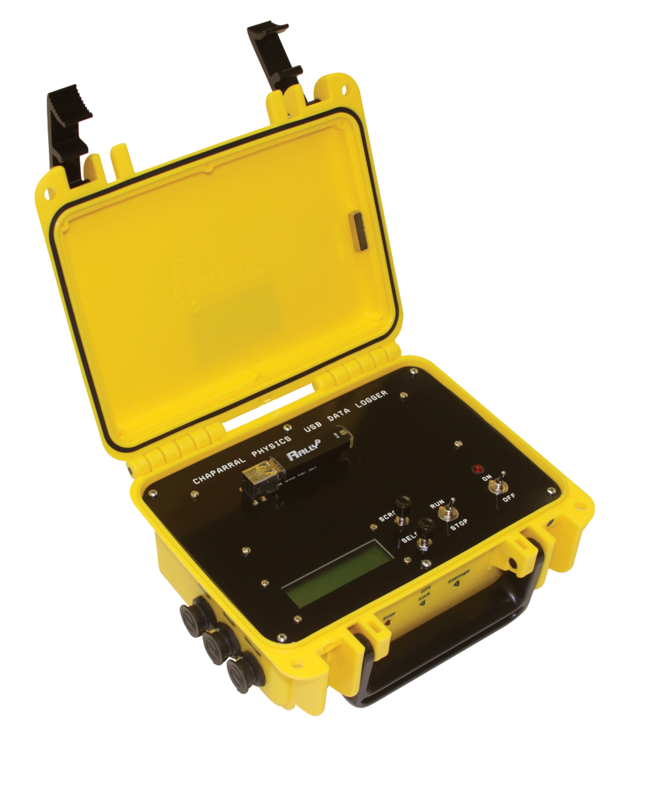 Full waveform data logger with a 10 amp switching current. Very simple interface reduces errors and training costs. Rugged and reliable design is ideal for remote field work.